The Superstar is a new take on a classic roll-arm silhouette. Instead of a plain Jane doll-head panel, the Superstar uses a subtly-shaped, tapered panel which allows the arm to be as sleek as possible. French seams outline the front of the upholstered arms and the outside of the classically shaped wings. 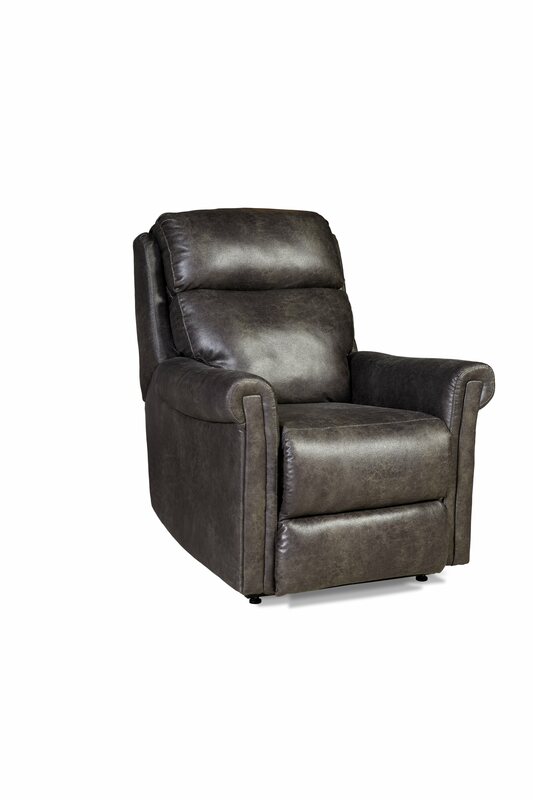 Well-tailored bustle backs and heavily crowned pad-over-chaise seating, help give this small recliner a larger presence.This "special order" recliner is available in multiple colors and fabric options. Pricing varies based on fabric group.